Enjoy your hunt with your favorite Under Armour brand. 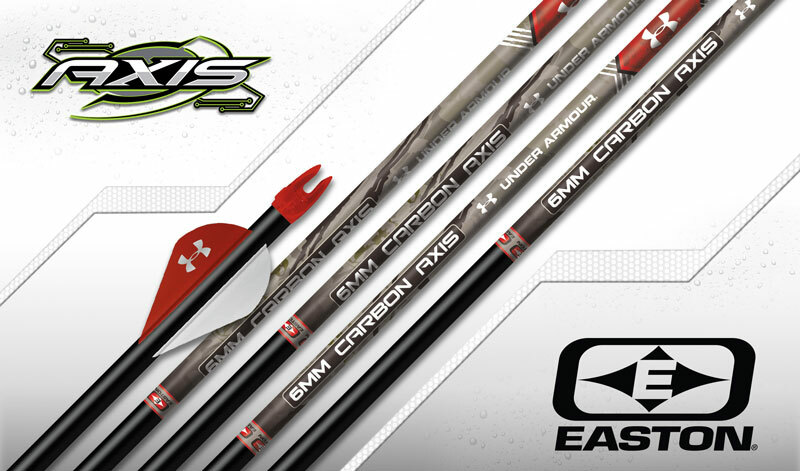 Introducing the NEW Axis Under Armour arrow. Reduced-diameter high-strength 6MM Axis Under Amour arrows offer maximum penetration for bowhunting. Provides a high level of precision for superior broadhead accuracy.